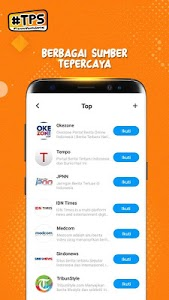 BaBe+, The Free Personalized News App with your chosen favorite news at “Untukmu” Channel, equipped with Push Notification so you don’t miss any news. 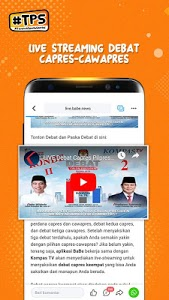 News also available in Video Format with many kind of in-app interaction (likes, comment, share, survey & opinion). User could customize the channel order based on their preference from many kind of news. 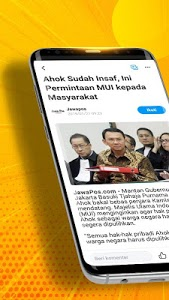 BaBe+ is the news app with Hoax Filter technology, make every news appeared is always trusted. 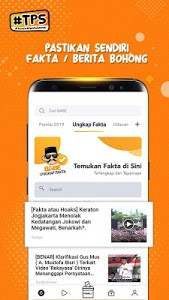 BaBe+ was installed in more than 30 million users in all across Indonesia. 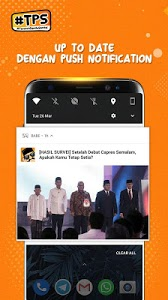 “Untukmu” – at BaBe+, news article can be selected and appeared according to what you like and suits your need, thanks to BaBe+’s Artificial Intelligence (AI) technology. 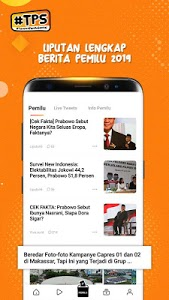 Give comments and discuss the news with millions of BaBe+ users. 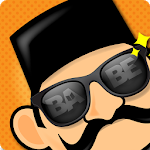 There are many categories in BaBe+: National & Politics, Entertainment, Sport, Lifestyle, and more than 30 other categories. 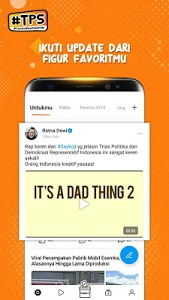 Similar to "BaBe+ - Berita Indonesia"